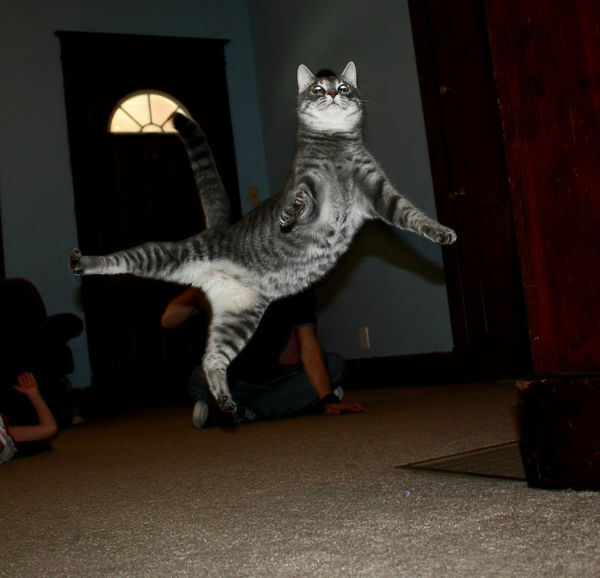 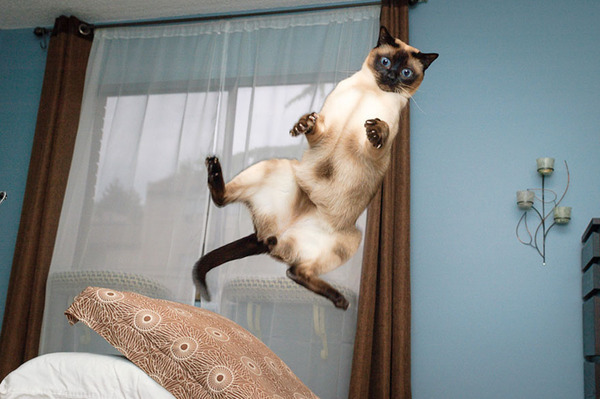 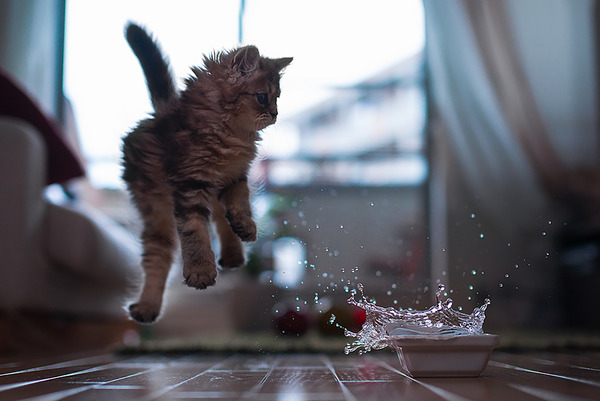 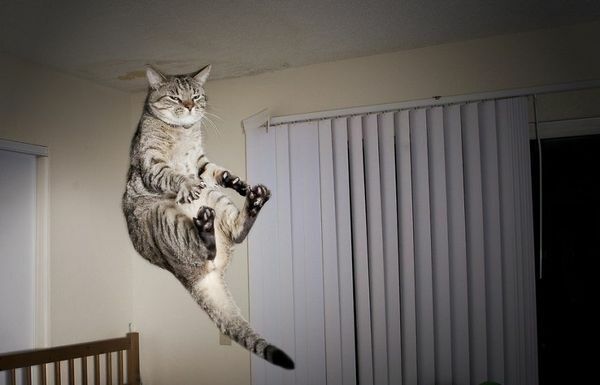 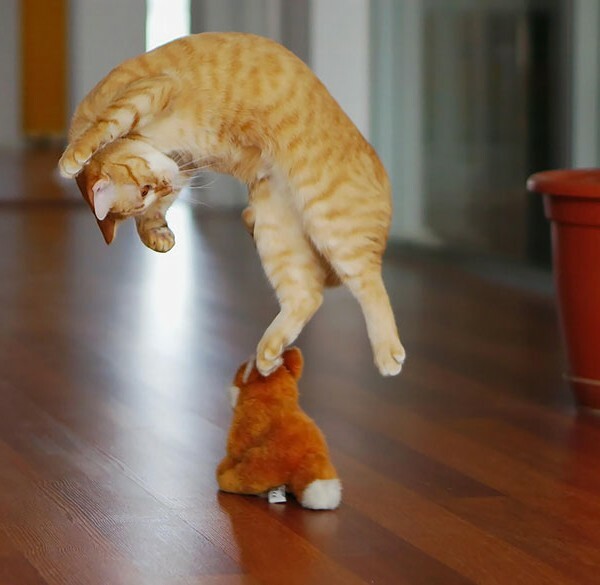 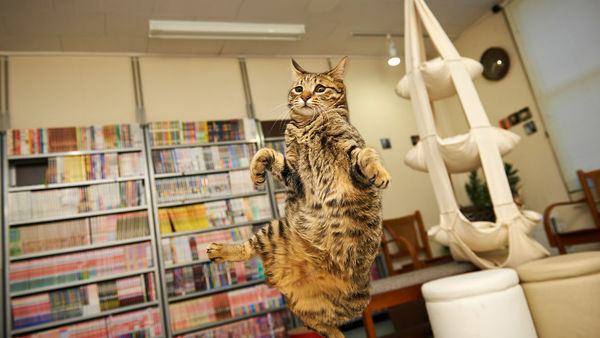 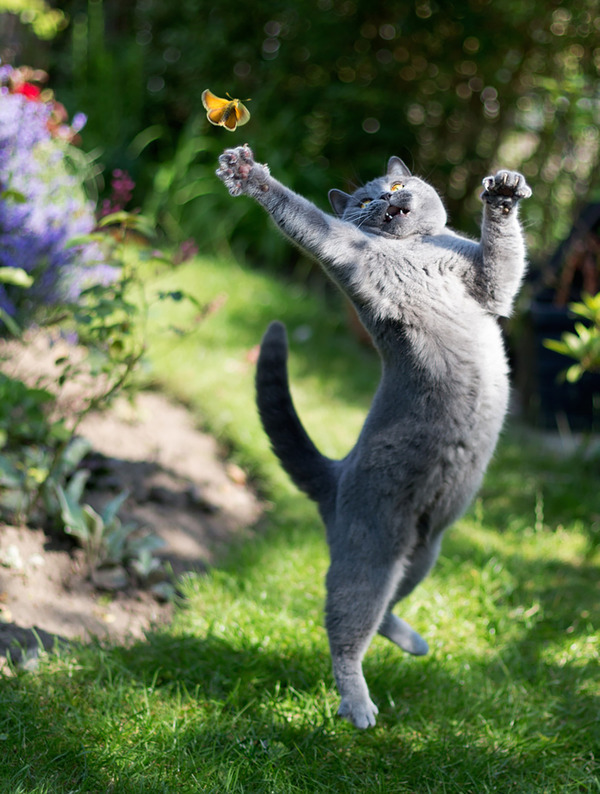 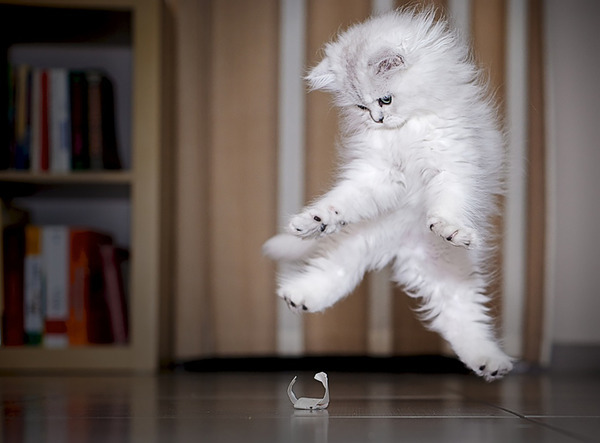 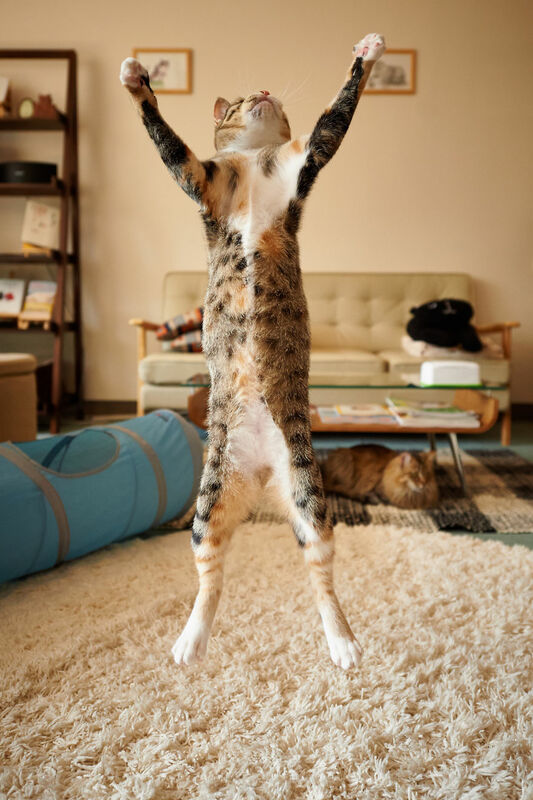 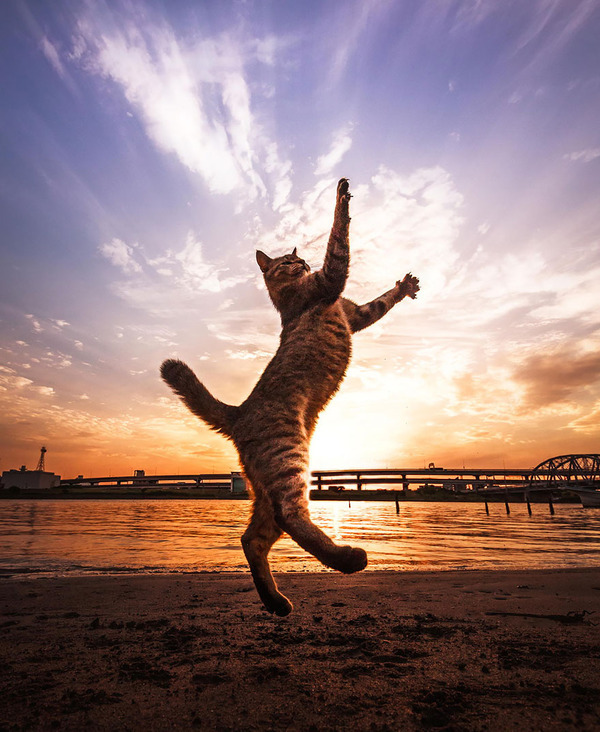 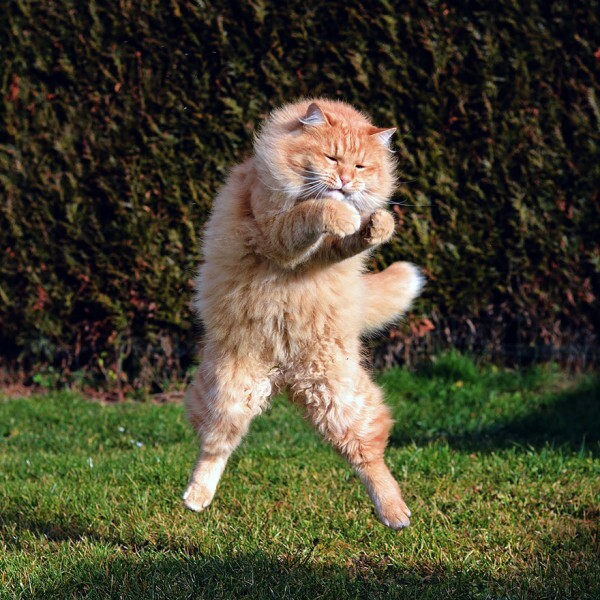 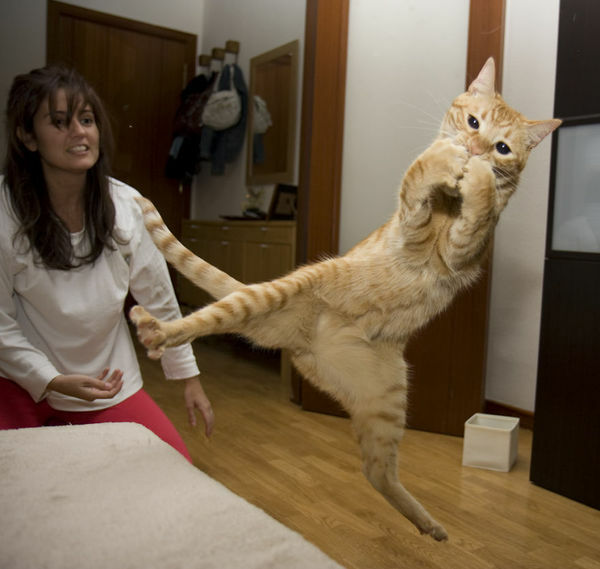 It is well known that cats always land on their feet , they have exceptional balance and athleticism that even the most gifted athletes would be jealous , this amazing ability to always land on their feet is called the righting reflex, in a study conducted in 1987 132 cases of falling cats from high rise windows was analyzed in new york and the discoveries was awesome ! 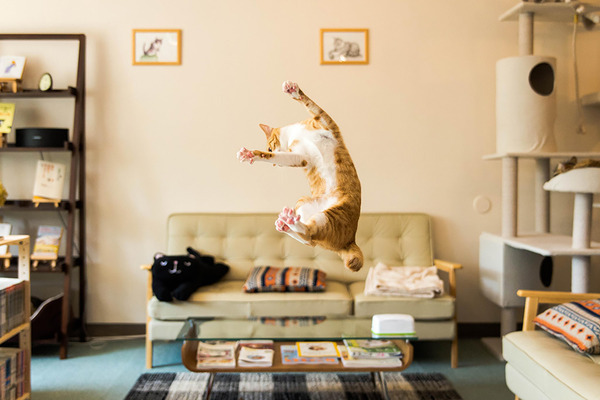 the study shows that the injuries of the cats would increase between floors 1 to 7,but dramatically decreased from 7 above . 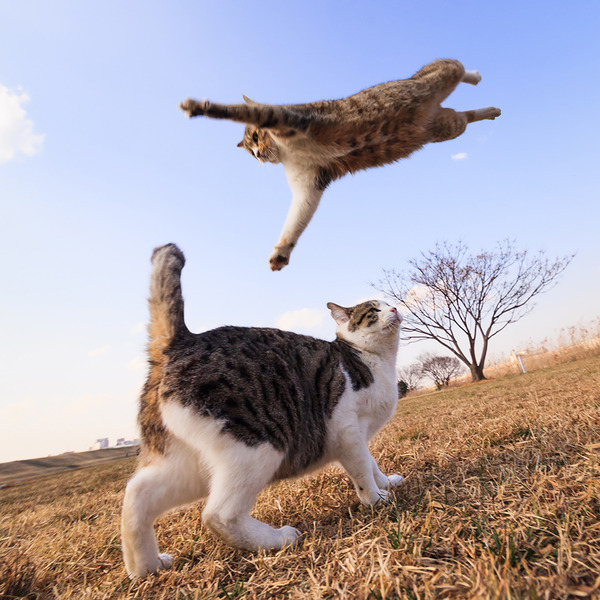 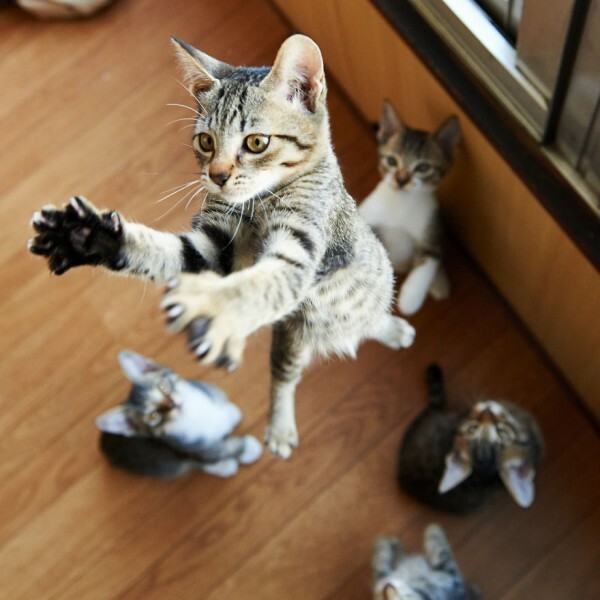 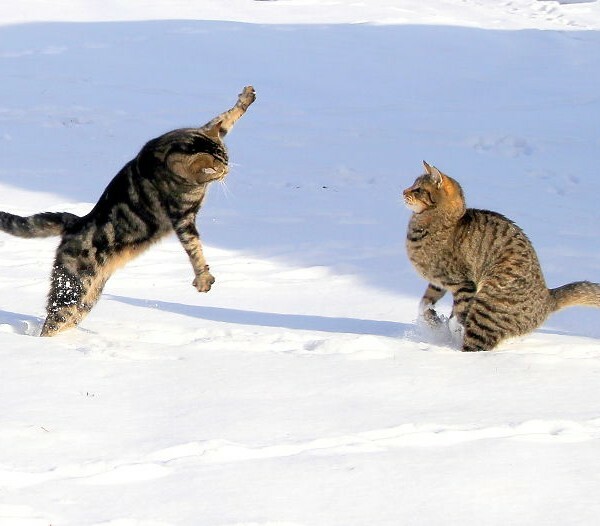 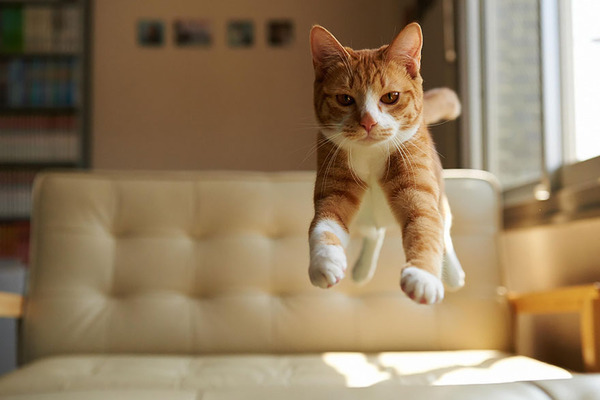 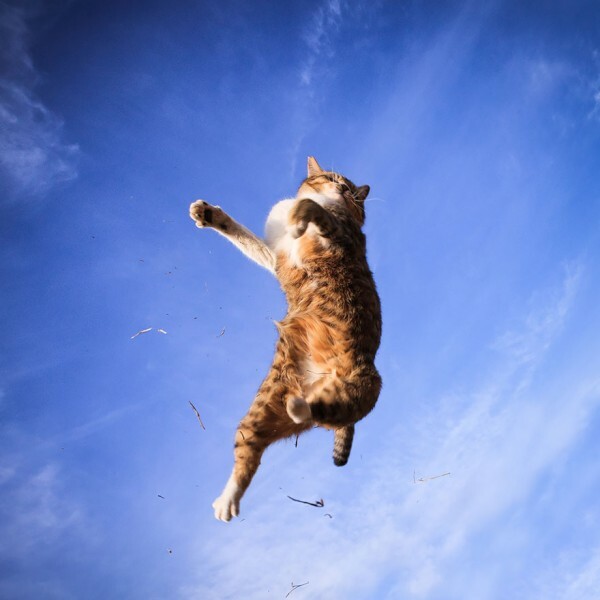 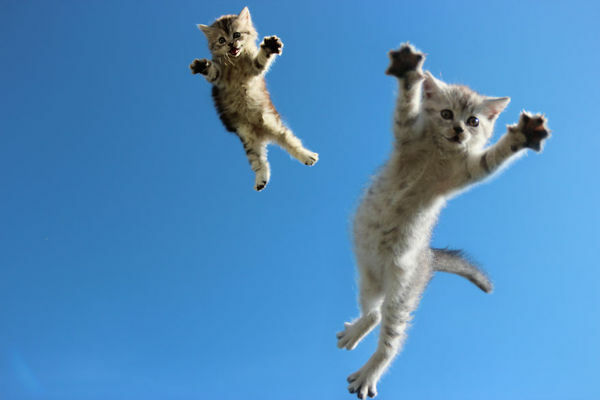 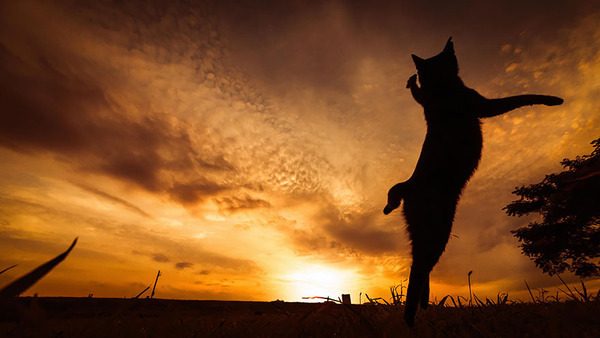 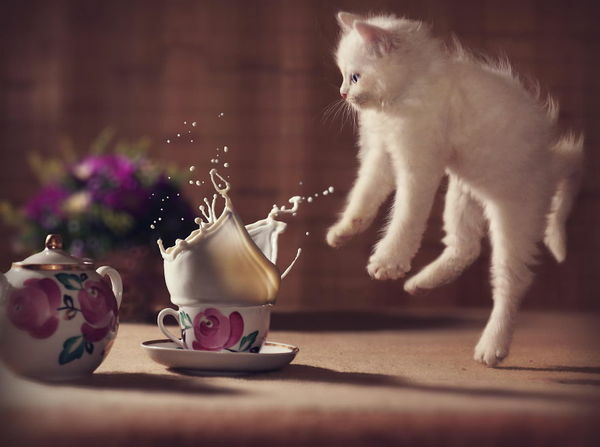 one explanation is that after a certain height cats their non fatal terminal velocities and spread themselves out to be able to glide and reduce their injuries from the fall .